STARKVILLE, Miss. 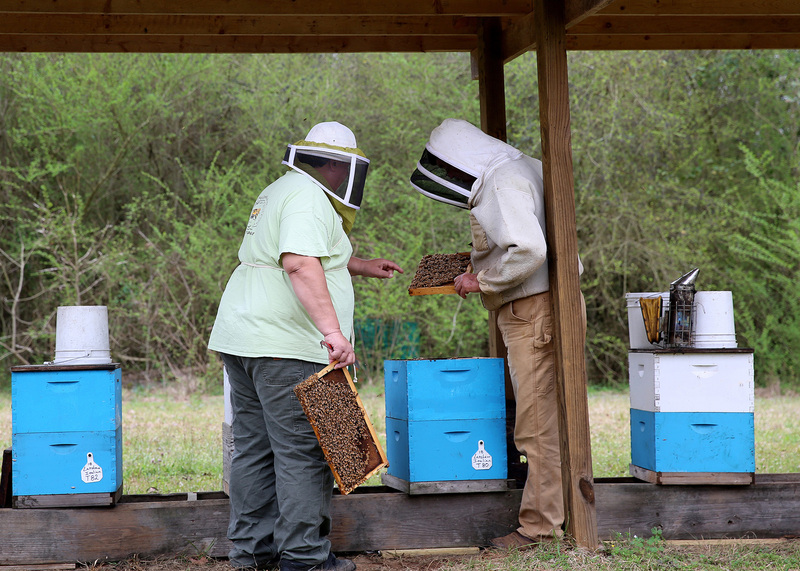 -- The number of people in Mississippi taking up beekeeping as a hobby is growing, and commercial-scale production is holding steady -- for now. While it is considered a small commodity, honey maintains a strong interest among consumers, some of whom become hobbyists. Harris estimates around 900 enthusiasts fall under this category in Mississippi. Thirty-five to 50 Mississippi families are commercial beekeepers, who manage 3,000-4,000 colonies a year and average 90-110 pounds of honey per harvest. Beekeeper Johnny Thompson discusses the apiculture industry in Mississippi. Another factor is the willingness of “sideliners” to join the industry full time. These producers are the 80-100 beekeepers in the state who rely on honey production as supplemental but not sole income. Michael Scheel, president of the Mississippi Beekeepers Association, also believes amateur apiculture is alive and well. Perennial pest and health issues affect a beekeeper’s bottom line. First detected in the U.S. in the late 1980s, the varroa mite is the largest threat to honey bee colonies. Beekeepers have struggled to stay a step ahead of these parasites and keep them from becoming resistant to treatments. Harris said a positive development in the commercial industry is the increased use of “soft chemicals” that do not leave behind contaminating residues in wax the way pyrethroids and organophosphates do. These chemicals include organic acids and natural insecticides, such as thymol. 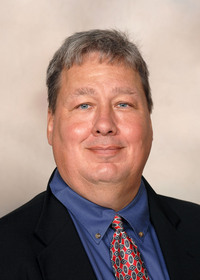 Scheel said hobbyists should be vigilant in controlling varroa mites. Hobbyists often use nonchemical options for the control of mites that are too expensive for use on a commercial scale. Primary sources of honey for beekeepers include many native ground-covering plants, shrubs and trees that bloom heavily in the spring. Additionally, some introduced weed species like privet can be a major source of honey. Many other introduced flowering plants like clovers and agricultural crops can be significant sources of honey and pollen to honey bees. Another potential threat to commercial beekeeping has been temporarily halted for a review by the Animal and Plant Health Inspection Service. It involves the proposed biological control of the Chinese tallow tree. More than half of commercial honey in the state originates from this tree because of the amount of nectar its blooms produce. However, Chinese tallow is a nonnative, invasive species that compromises crop, pastureland and many natural ecosystems such as marshes and swamps. Harris added that commercial beekeepers fear loss of half of their honey if the trees are eliminated.